Former world No. 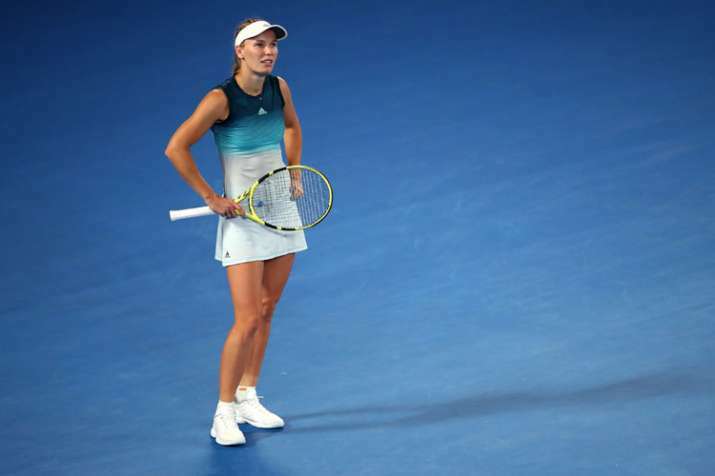 1 Caroline Wozniacki has opted to skip the Qatar Open due to injury, tournament organisers announced, in Doha on Tuesday. Two others too pulled out from the tournament during the day citing "viral illness".